Rodel Flordeliz is a TV & Events Host, Video Editor, Voice Over Talent, Producer, Model, and a B/Vlogger at the same time. Follow him on Facebook and on Twitter . You can also find him on Instagram . He currently works as the Digital Content Producer in UNTV 37. JKAS Catering Services expanded its horizon as it opens a restaurant / events place located along Congressional avenue. 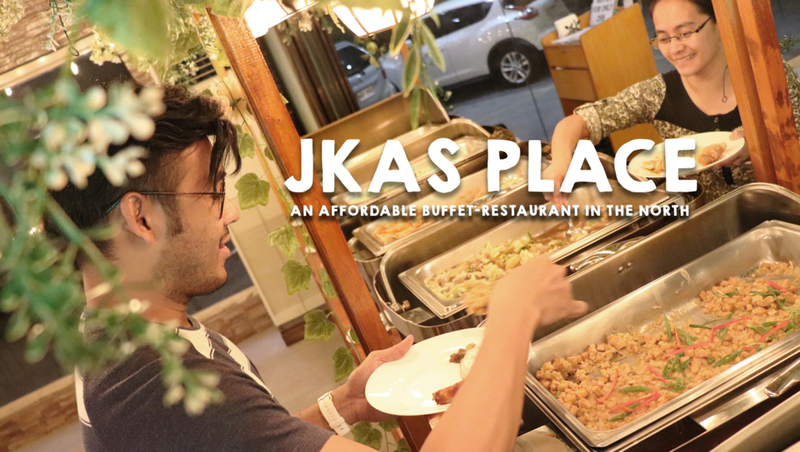 Highlighting a very affordable buffet and ala carte, dining at JKA’s Place Restaurant and Catering could be both easy on the pocket and satisfying. Keep on reading and will tell you more about the place. The day when I step foot in Japan was still fresh in my memories. It wasn’t a long time ago and the eagerness to go back keeps on lurking into me. I guess, that country is just something that has been close to my heart ever since. It was almost winter when I visited Japan. I am hoping that in my return, I would be spotting pink soft petals floating on the ground which would only mean one thing – it’s sakura season. During this time of the year, people enjoy hanami, the tradition of viewing the beauty of cherry blossoms. It is a short-lived yet a truly magical moment for everyone to enjoy. To cope up with the situation, as much as I could I try to look for destinations in Manila that could somehow connect me to Japan. In one of this days, I was able to visit a restaurant named Tenya Tempura Tendon. 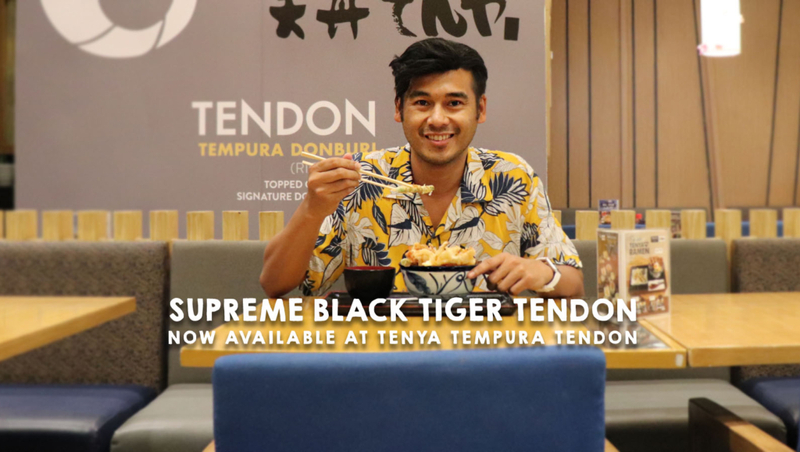 It wasn’t my first dining in this place but it was the first time I heard that they are offering a limited edition dishes at Tenya Tempura Tendon branches from March 28 to May 31, 2019. Huawei breaks the unexpected by rewriting the rules of Smartphone Photography by unveiling the Huawei P9 series. 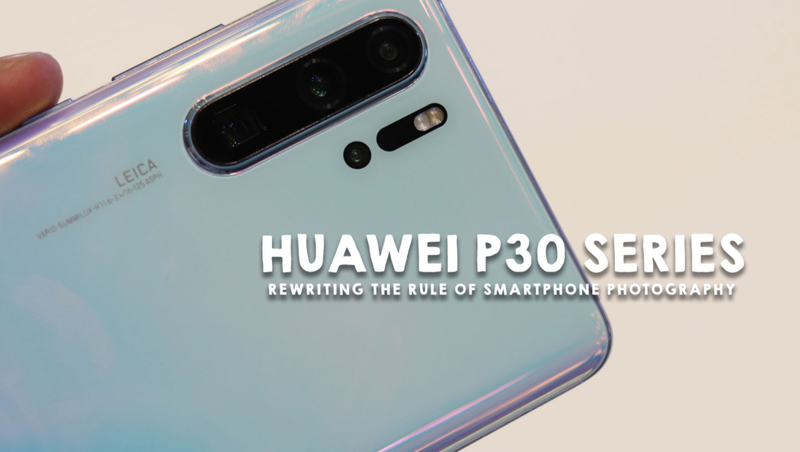 Held at SM Megamall Fashion Hall last April, 13, 2019, fans of the brand have been amaze by the awesome specs of the new P30 and P30 Pro. Sporting a Leica Quad Camera System, the P30 Pro’s four lenses are each remarkable on their own but together work to produce stunning images with a little effort on the user’s end.